Affordable, customized group itineraries and complete packages offered year-round which include transportation, accommodations, meals and activities at major attractions in Winnipeg and Manitoba. 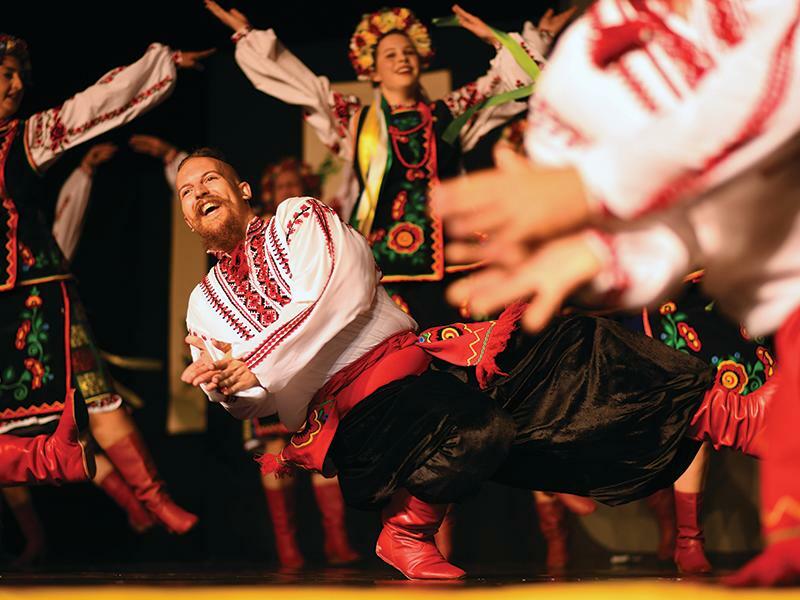 Choose from a variety of traditional tours, customize your own itinerary, or schedule your tour during Folklorama to experience our multicultural festival VIP-style in August. 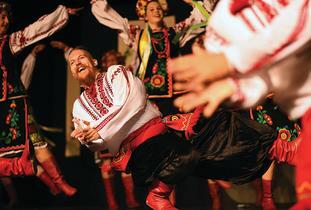 Let us recreate the magic of Folklorama any time of the year with a multicultural tour.